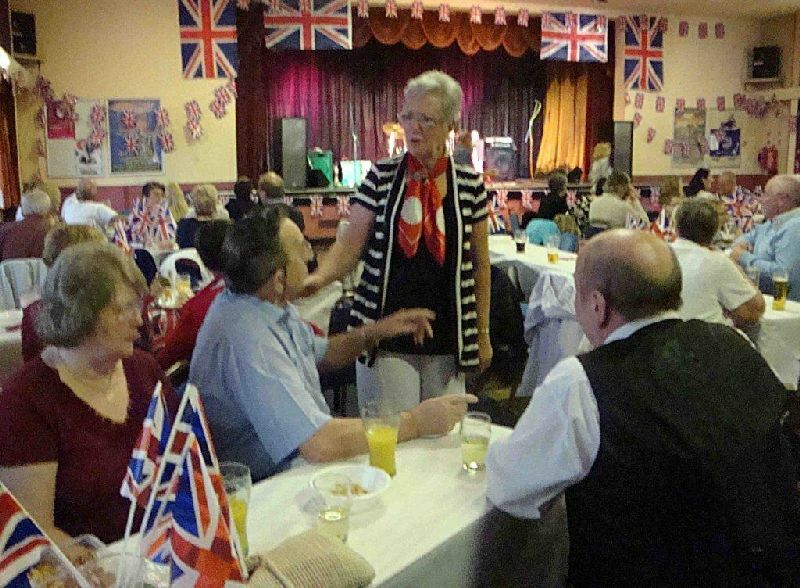 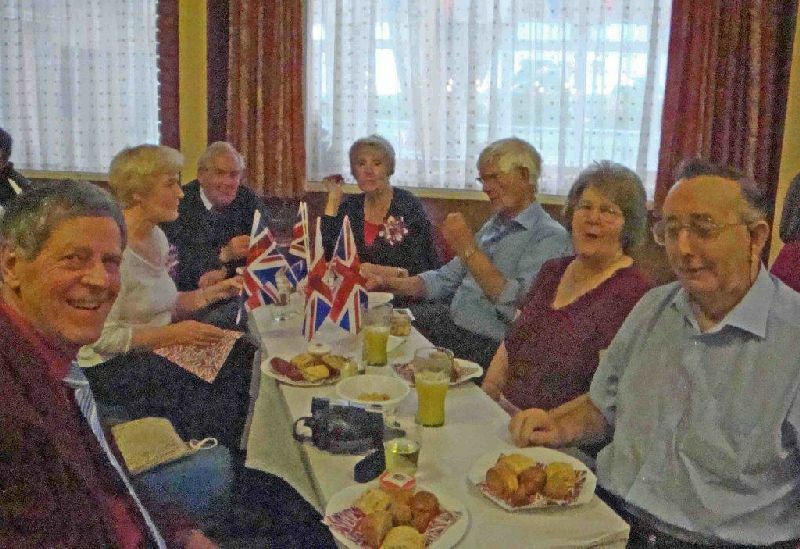 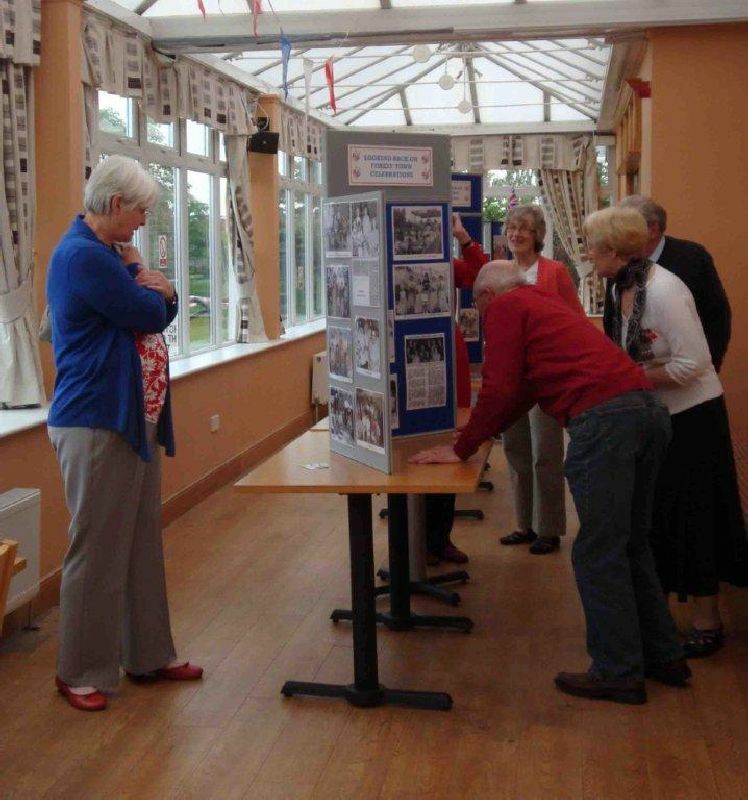 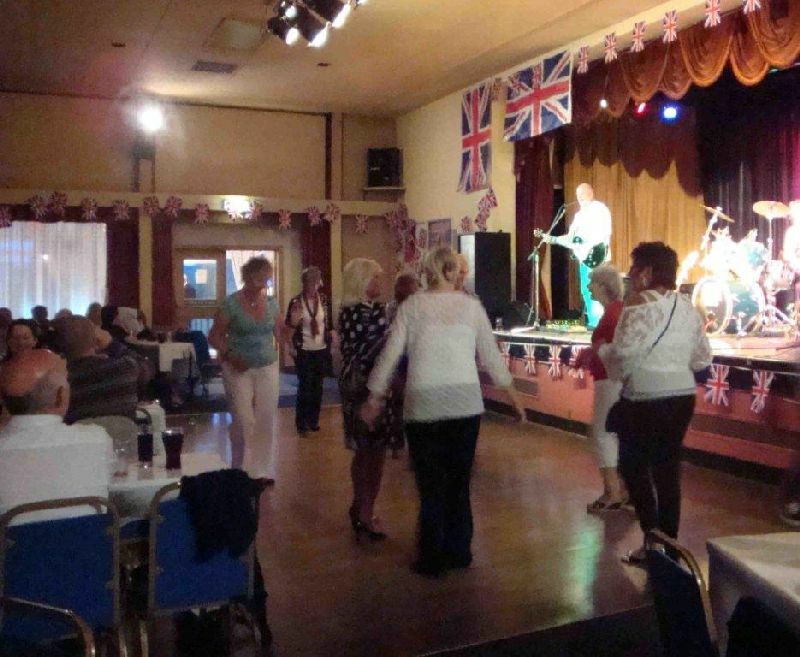 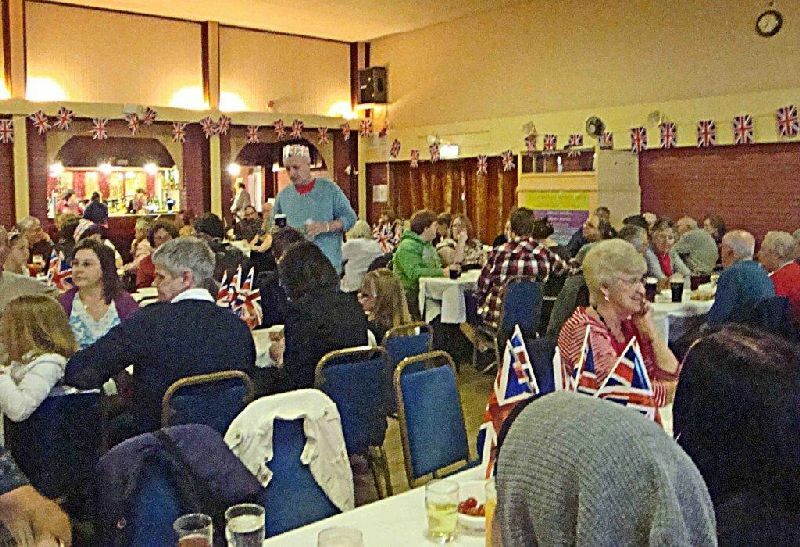 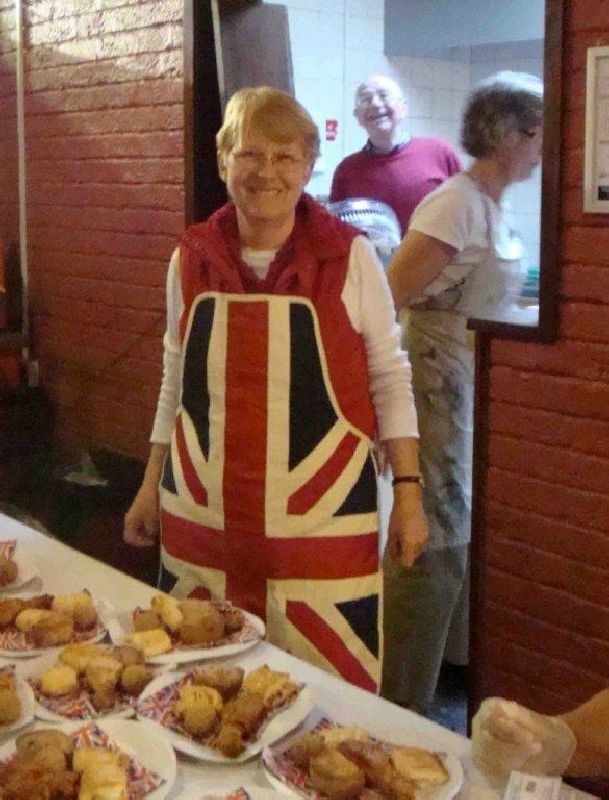 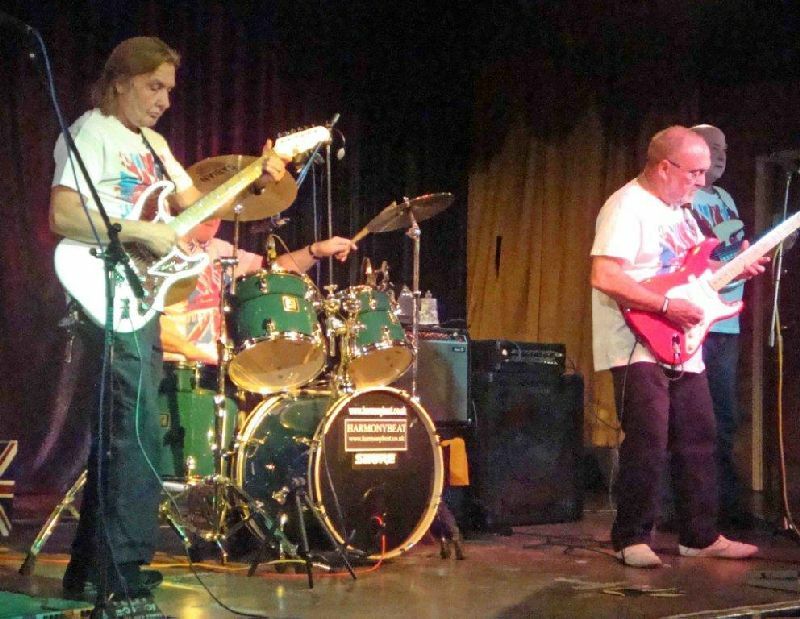 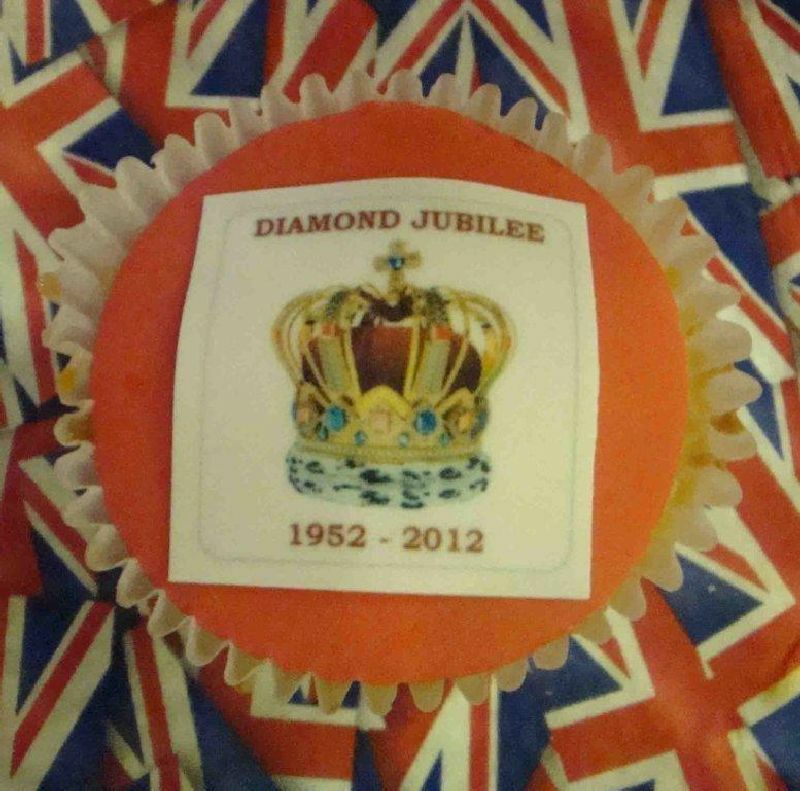 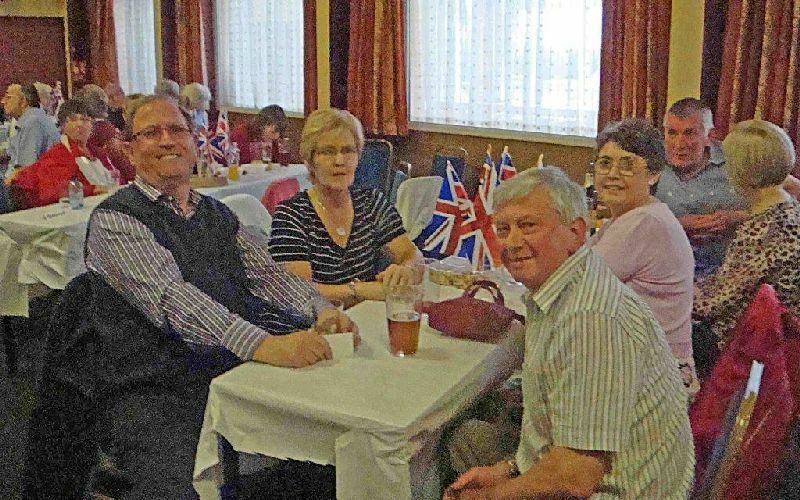 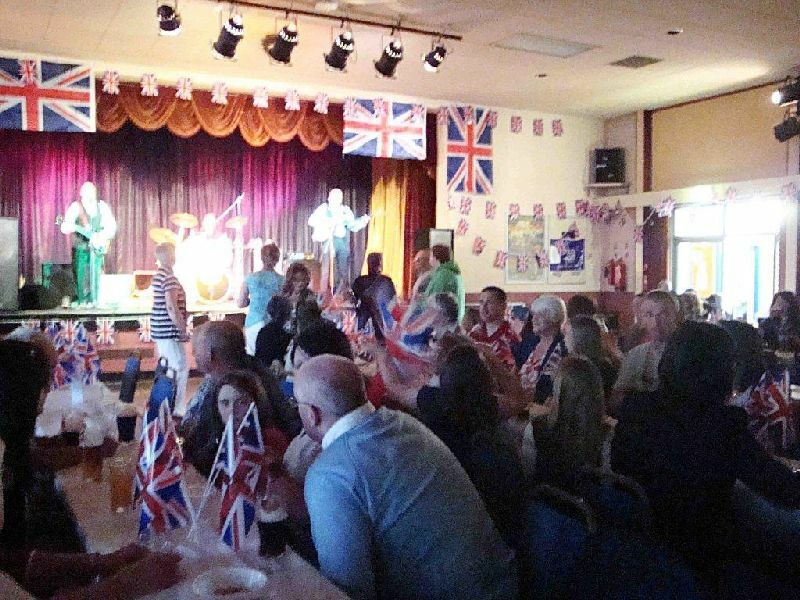 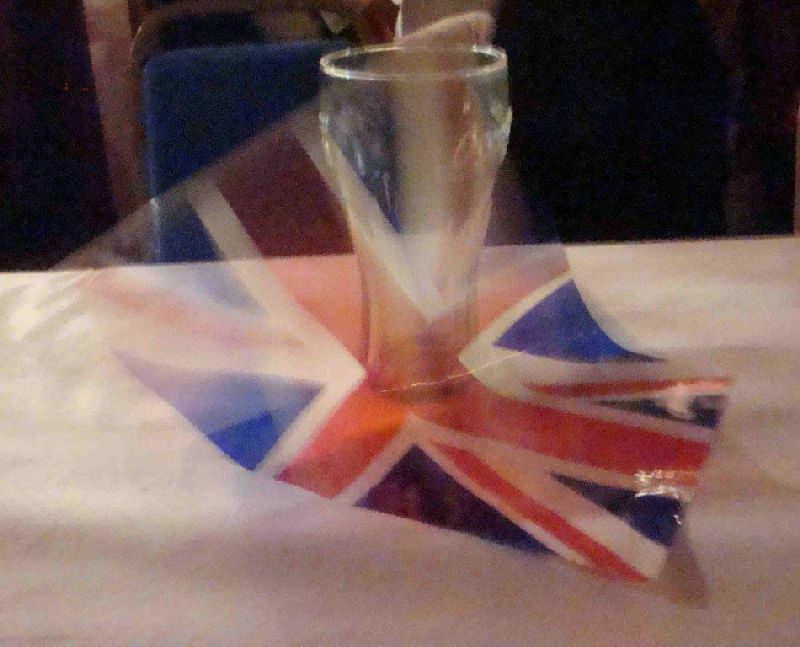 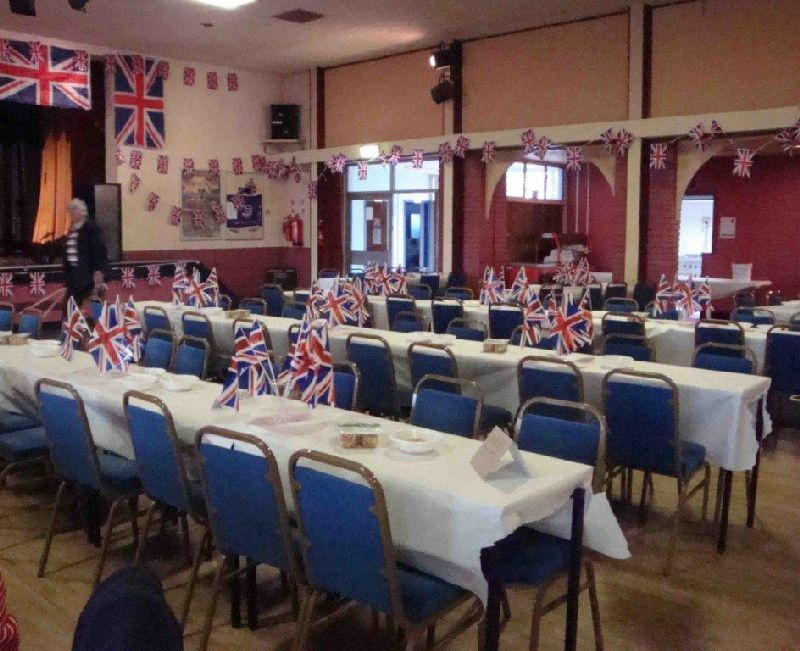 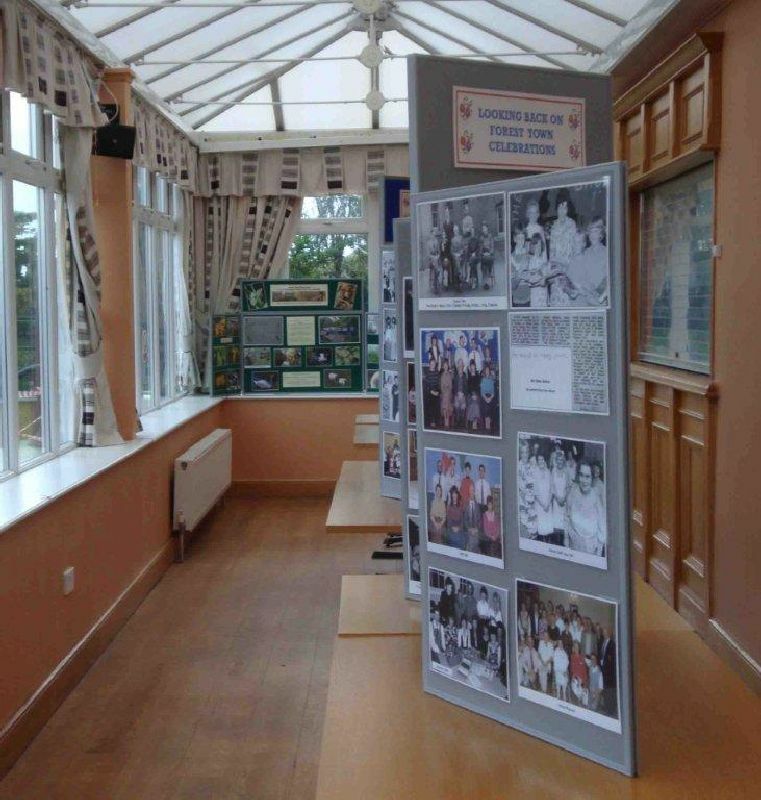 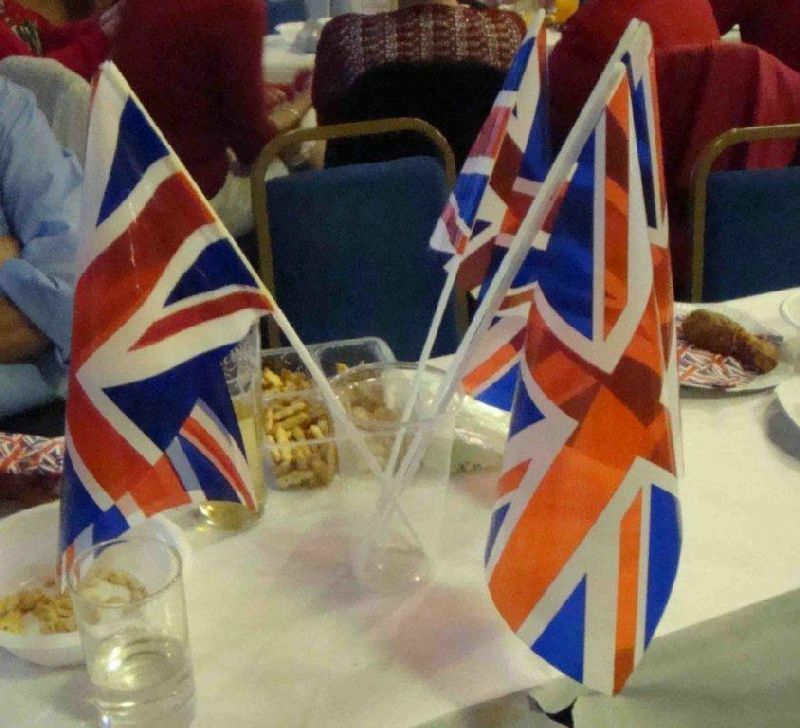 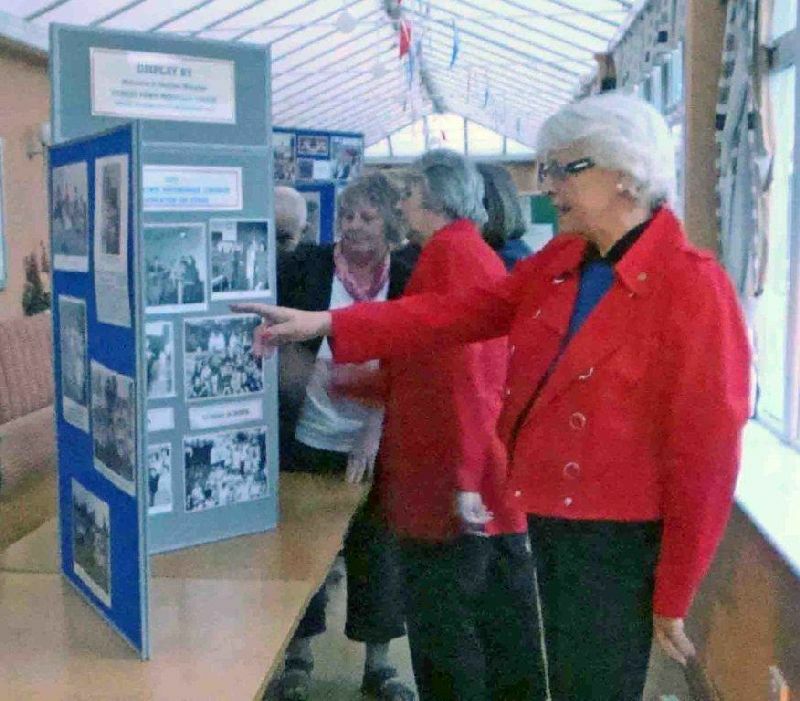 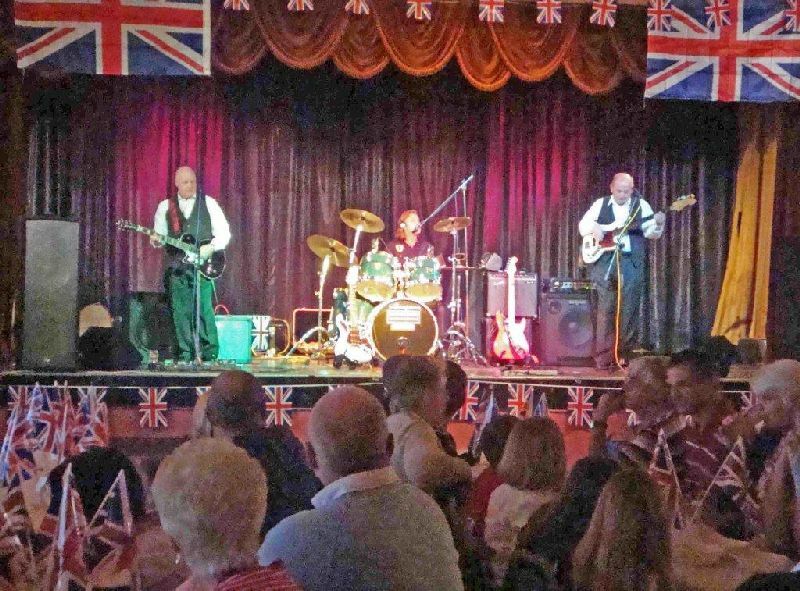 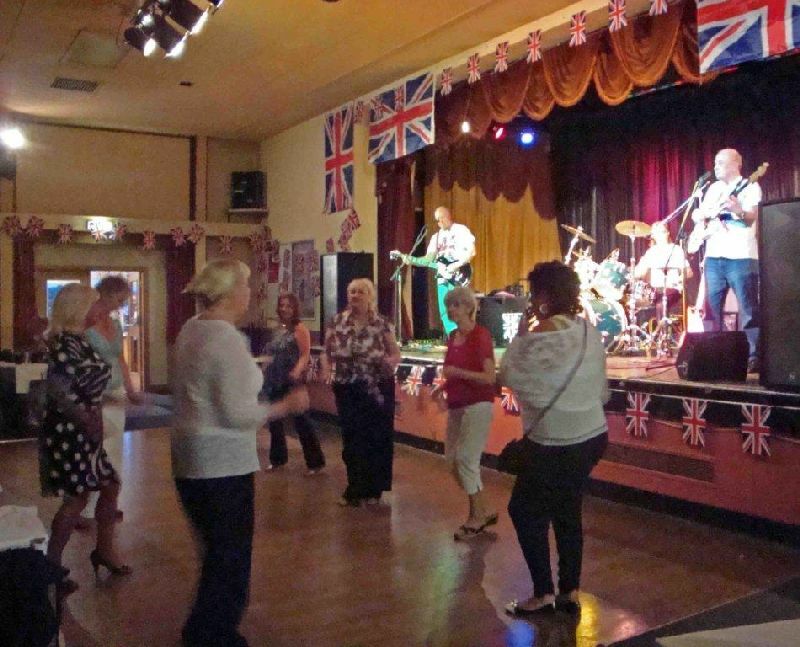 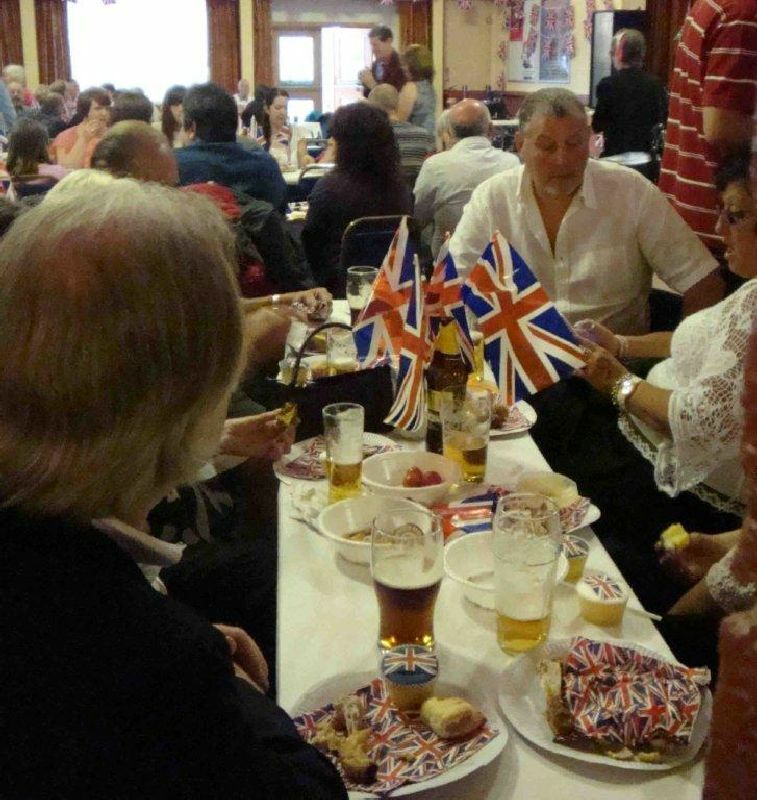 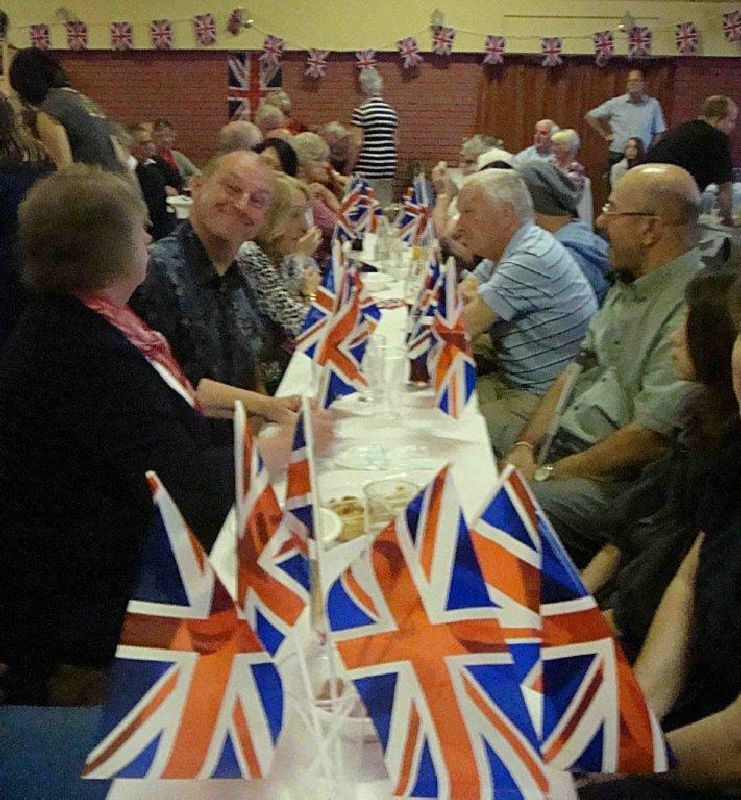 Forest Town Welfare was the venue for an evening of festive Diamond Jubilee celebrations attend by around 200 people. 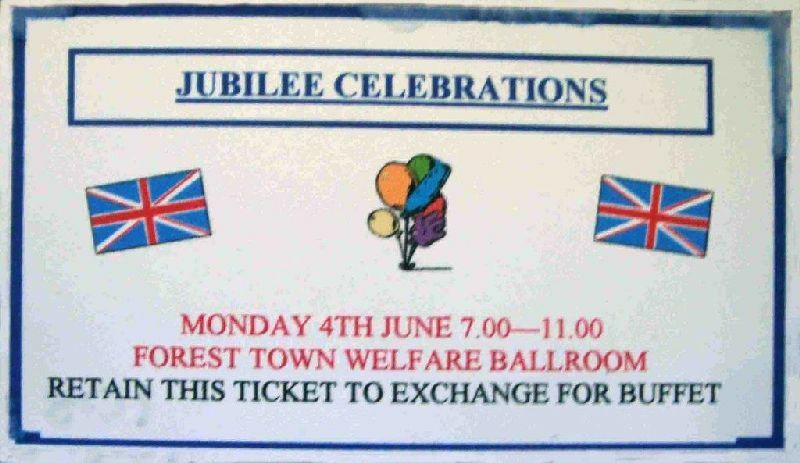 It was an evening to remember, a wonderful atmosphere, great 60s & 70s music, buffet, and a display of previous Forest Town celebrations, also local groups. 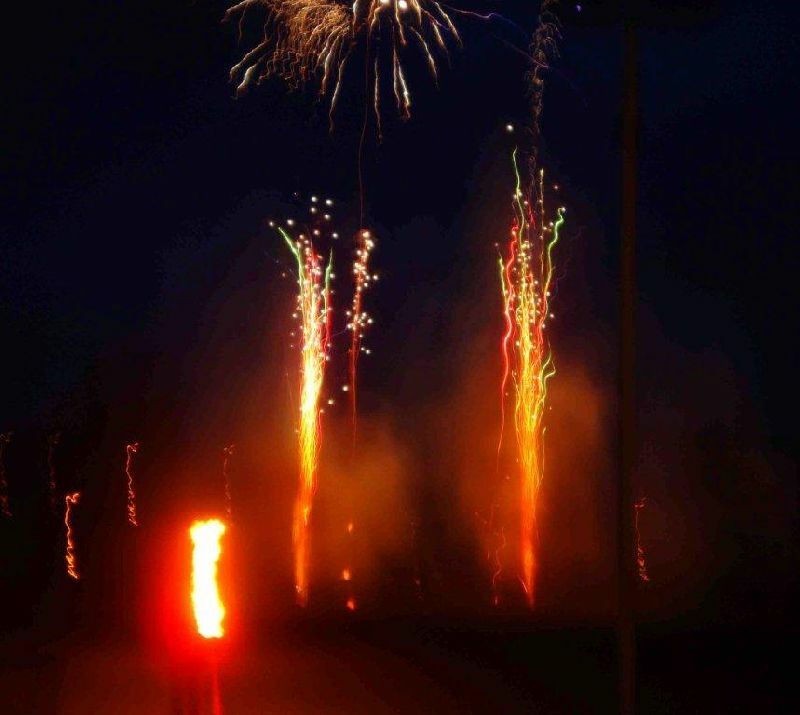 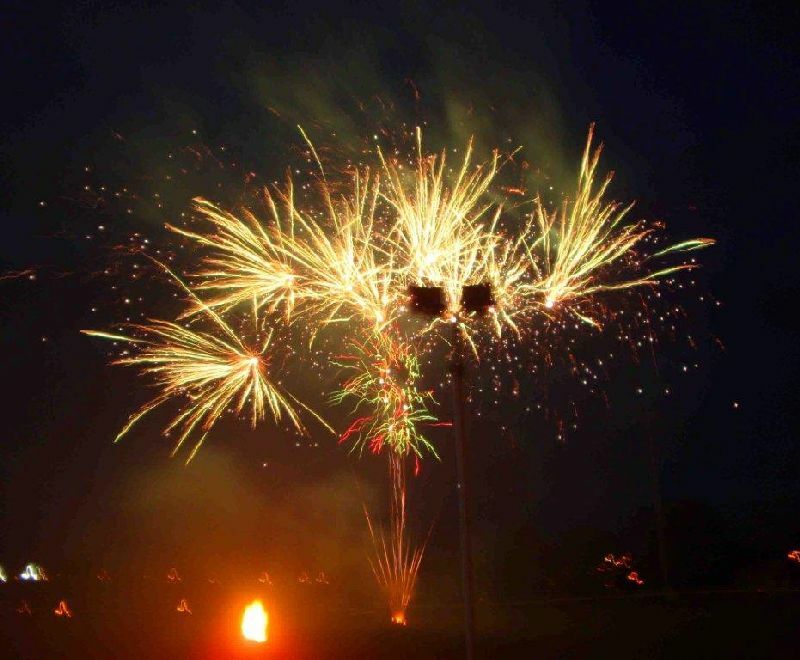 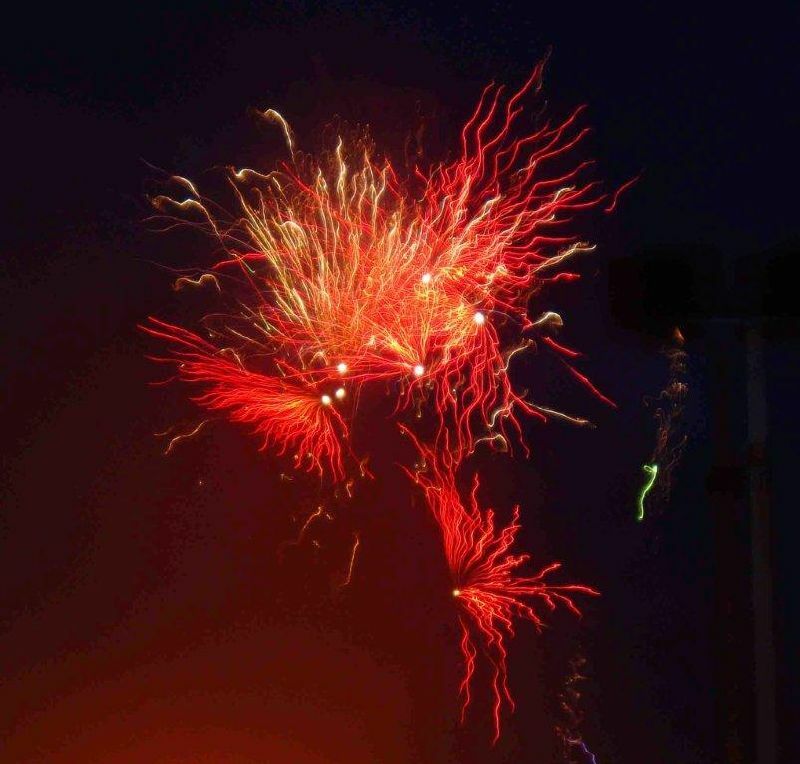 The evening was rounded off with the lighting of a beacon at 10.15pm, followed by a fantastic firework display. 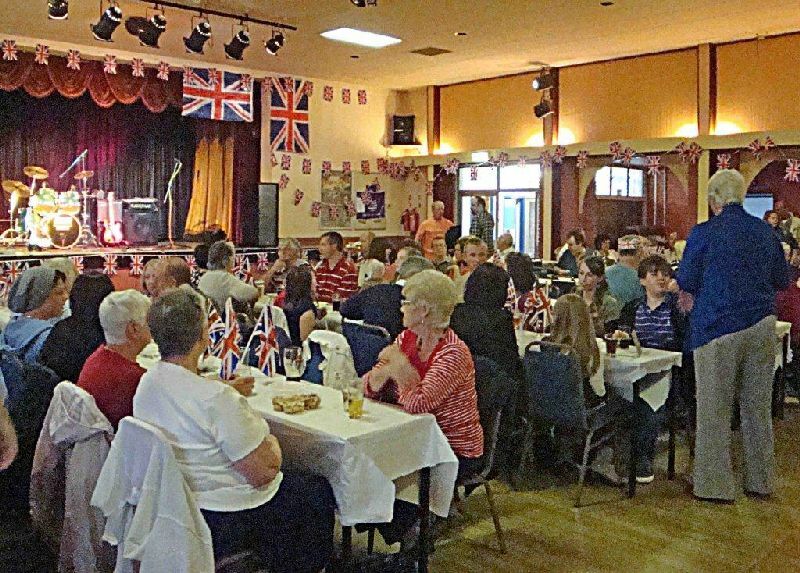 The event was organised by the Forest Town Community Council, but had many local people helping with preparations on the day. 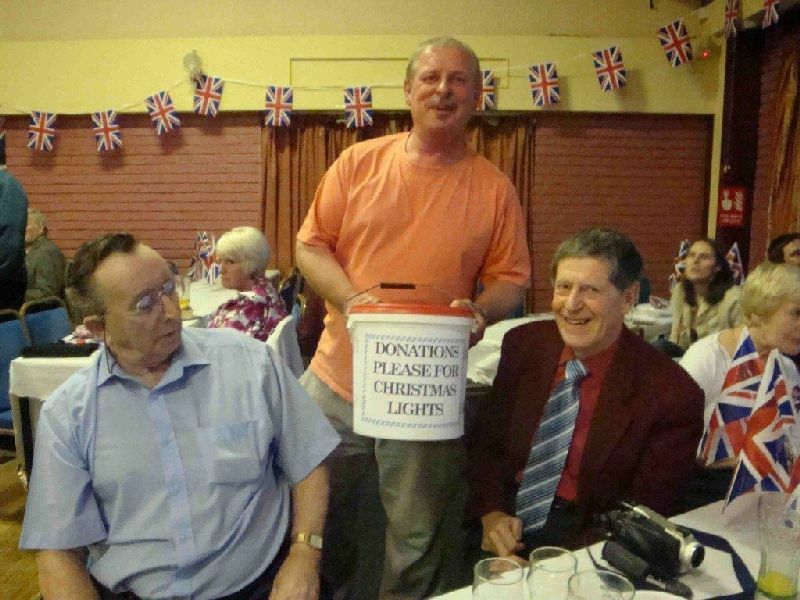 Donations from some local councillors and Asda contributed to funding the event.